Advising on wider data-related issues, for example privacy, confidentiality, legal privilege, trade secrets, copyright and database rights, but also network and information security. He has over 30 years of experience in assisting clients as Barrister-at-law, MLL, with strategic advice in order to help them profit through identifying intellectual property (IP). He has held a number of MD assignments over the years. NGuser will help you to get the right attention for your business, that impact your target market. We cover many fields such as the health sector, business services, consumer products. 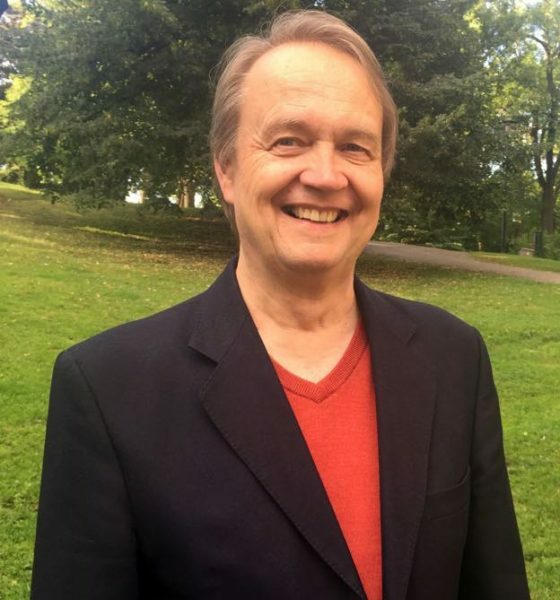 He is also an author of books regarding the Rights of the Child, especially unaccompanied children’s rights, and Human Rights, also as a teacher at Uppsala university. He has managed different projects in Latin America, for example in Paraguay and Colombia. He is fluent in Swedish, English and Spanish.